The next Android update for WhatsApp might just completely change the way we use the instant messaging service. This is because of the fact that the new update will introduce an in-app browser to WhatsApp, at least according to the betas that are currently being tested. 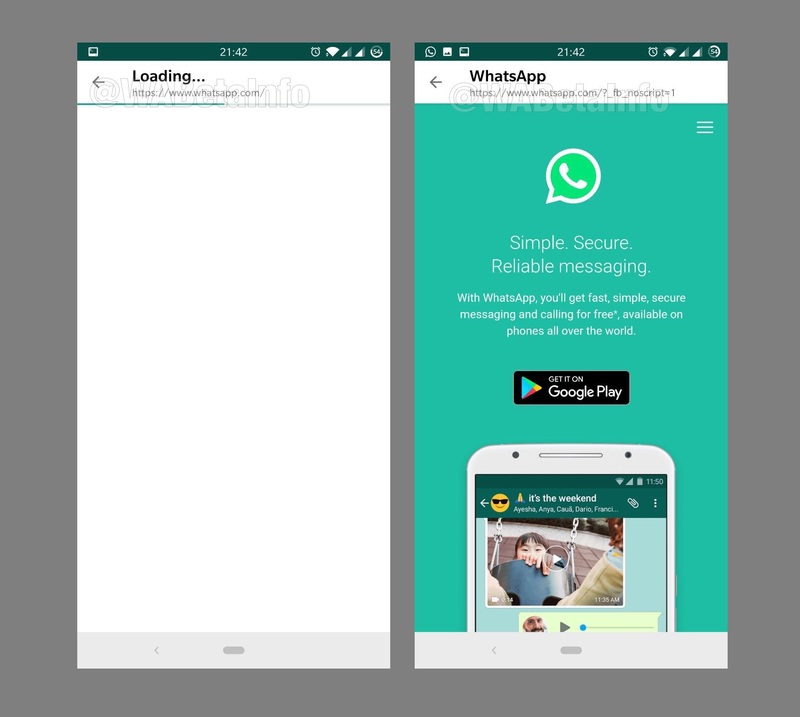 What this means is that if someone messages you a link, instead of that link opening in a separate browser you will be able to stay in the WhatsApp app and see what the link has to offer. This will reduce the number of apps you need to toggle through during your browsing experience, thereby streamlining everything and making it much easier to deal with. One concern that many people will have is going to involve Facebook using this in-app browser to harvest more data. The social media platform owns WhatsApp and is notorious for being a little too greedy when it comes to user data. However, the report regarding the beta test has stated that the in-app browser works using an Android based API, thus giving full control over the browser to the operating system of your phone rather than Facebook or WhatsApp itself. It’s important to note that the in-app browser is currently still being tested, so it’s not confirmed yet that it will be coming to your phones in the next update. However, if previous testing processes are anything to go by, the fact that this test ended up being so widely available is a good indicator of how confident WhatsApp and Facebook are regarding this new feature, so chances are high that you will be able to take advantage of it very soon.